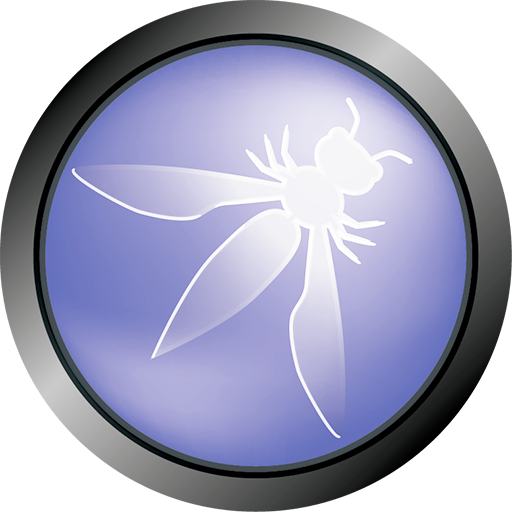 In SecureNinja’s OWASP Top 10 course, students will gain valuable insight into threats that are part of the OWASP Top 10 2013. This is a language agnostic course that dives into the concepts around web application threats, vulnerabilities and strategies to mitigate them. 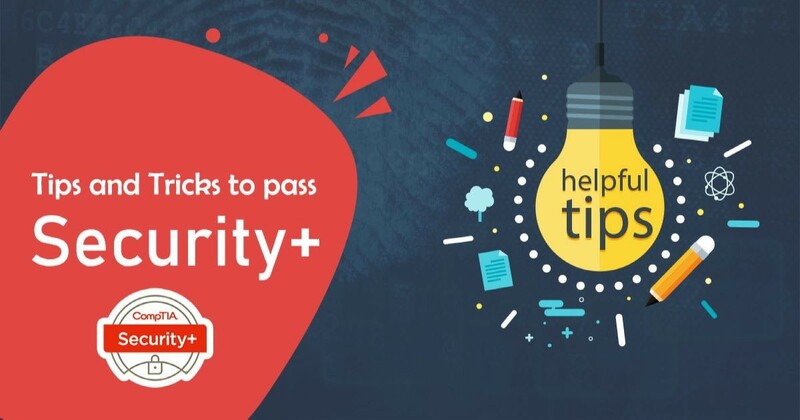 The course dives into each of the Top 10 items, providing easy to understand conceptual ideas, newsflashes demonstrating how these vulnerabilities have resulted in real exploits against organizations and recommendations to defending them. Express the vulnerabilities and exploits facing modern web applications. Learn about the OWASP Top 10 2017 covering all aspects including the vulnerability, why it happens, exploits and defenses. See how real organizations have been affected by these exploits.